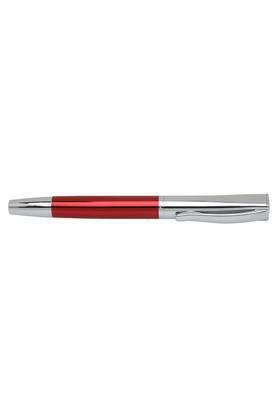 Bring your thoughts to life by writing with this roller ball pen from Gili, it is featured with red and silver body color. The alluring metal material lends it additional finesse. Clasp it to your shirt pocket when not in use. 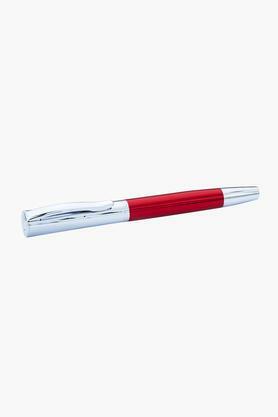 This roller ball pen from Gili is a perfect writing instrument.